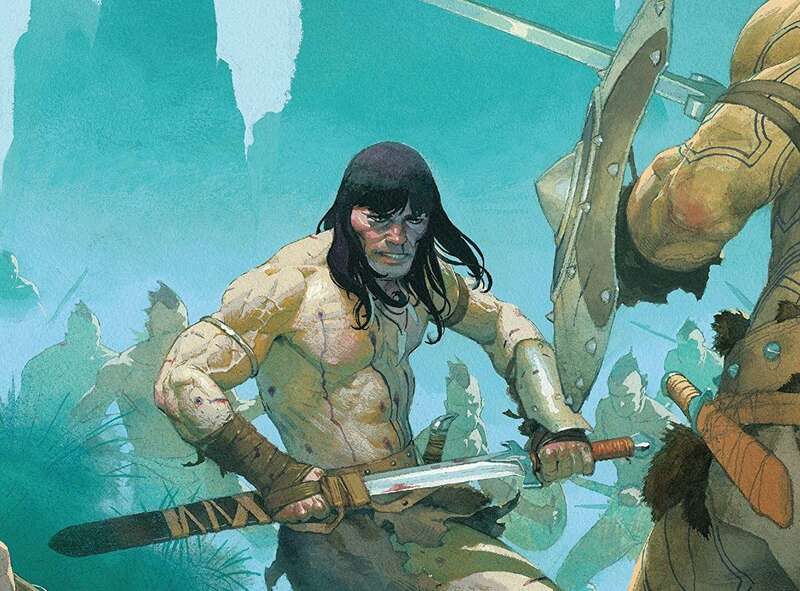 Conan is coming home to Marvel again! Two main comic book series launch with Conan the Barbarian, and Savage Sword of Conan. 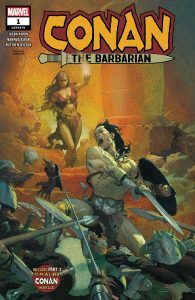 CONAN THE BARBARIAN is written by Jason Aaron (THOR, AVENGERS, WEIRDWORLD), with art by Mahmud Asrar (ALL-NEW, ALL-DIFFERENT AVENGERS, X-MEN: RED). SAVAGE SWORD OF CONAN is written by Gerry Duggan (INFINITY WARS, DESPICABLE DEADPOOL) and features art by Ron Garney (DAREDEVIl, THOR: GOD OF THUNDER). Hop on over to Marvel’s site for their overview, and more from Conan’s world! 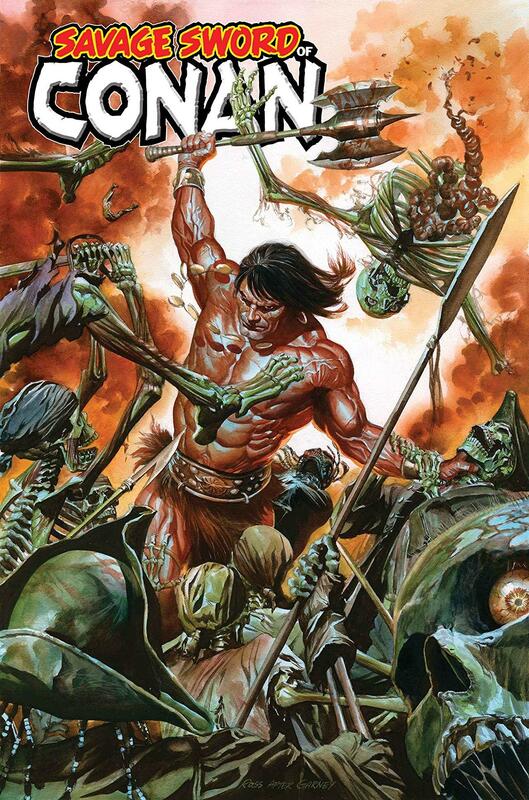 You can pick up the first issue of Conan the Barbarian digitally too. Categories Combined Shape@2x Created with Sketch.